Scriptwriter and showrunner Russell T Davies introduced his version of the Doctor through the eyes of Rose Tyler, a shop assistant unfulfilled in both her job and relationship. In under 45 minutes he fundamentally reinvented the roles of both Doctor and companion for modern television, putting the show back at the heart of the Saturday night TV schedule and grounding it in a world of council estates, celebrity gossip and soap operas; and sketched the beginnings of a fresh, exciting backstory for the series. Rose was not only a new vision for Doctor Who but pioneered a revival for the Saturday night adventure series. Jon Arnold has edited fanzines including Shooty Dog Thing: 2th and Claw, and is a major contributor to Hating to Love: Re-evaluating the 52 Worst Doctor Who Stories of All Time. 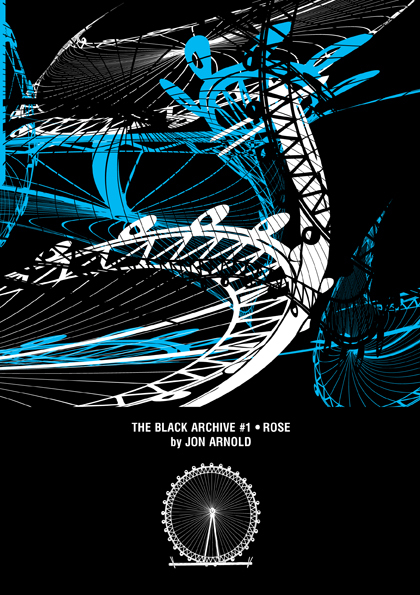 He wrote the Black Archives Rose and The Eleventh Hour.